Select a resource topic from the buttons below. Use the scroll arrows to view all tabs. If the information needed is not available on this page, please contact us so we can assist you with your needs. Want to learn more about all the advantages of using Twitchell's superior performing fabrics? Our unparalleled coating and laminating processes lend the ability to hot melt extrusion coating and laminates to a wide variety of substrates. 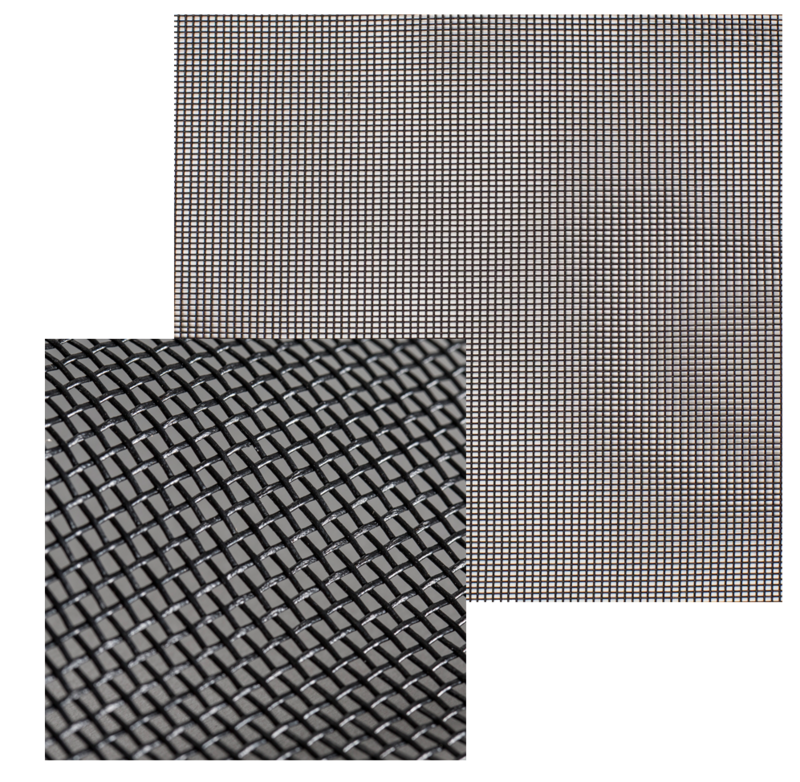 By using state-of-the-art widths, resins, weights and additives, we help our partners build performance enhanced fabric for virtually any application. 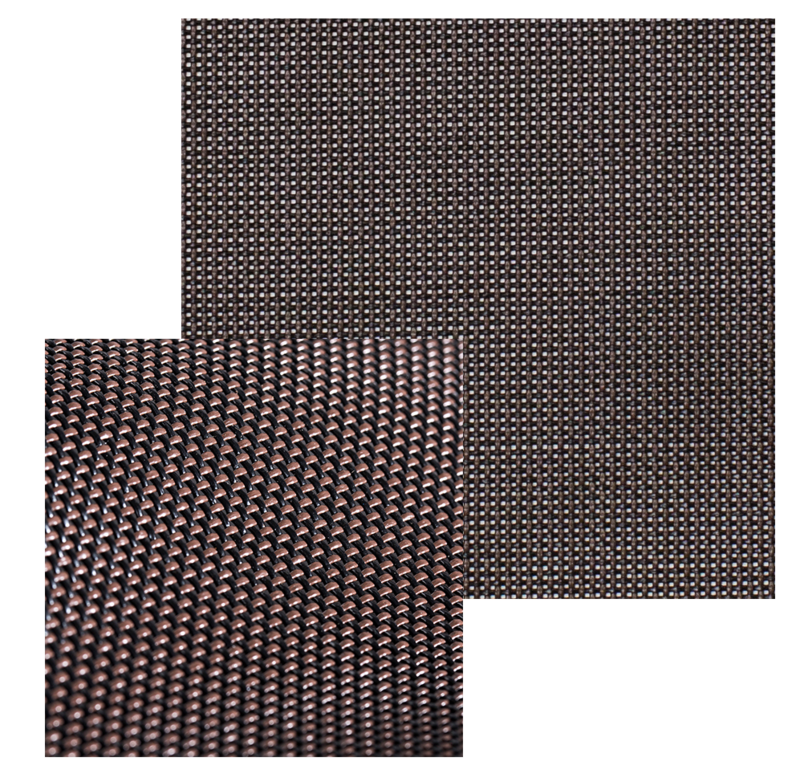 Textilene 80 and 90 Solar Screen Fabrics Limited Warranty and register your Textilene 80 & 90 Solar Fabric. Since its beginning in 1922, the Twitchell name has represented quality yarns and fabrics across a multitude of industries. 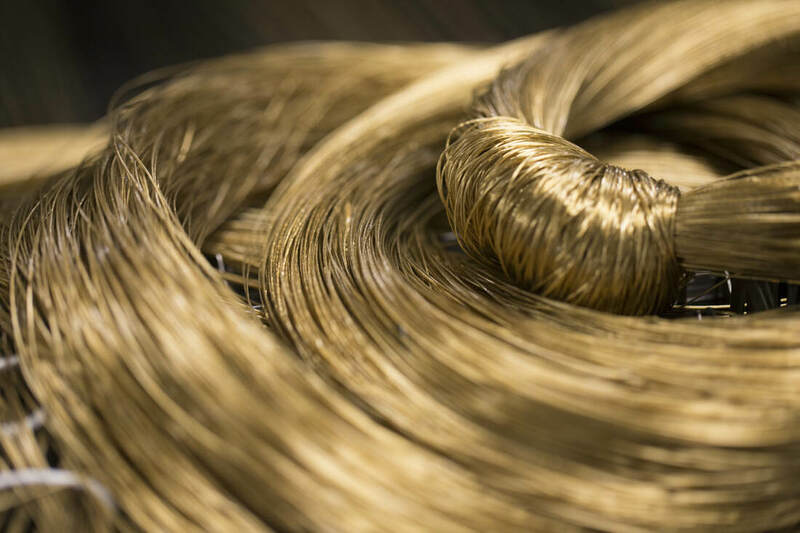 For almost a century Twitchell yarns and fabrics have been improving the looks and performance of our customers' products. Additional product offerings include custom formulations that comply with IMO regulations as well as extremely low VOC emitting fabrics. The pigments that produce Twitchell’s products are very UV stable. The majority of the pigments that fit these criteria are only produced and sold in the US and Europe not the Far East. In laboratory tests they are designed to last more than 1200 hours under Xenon and QUV light exposure. This in the natural sunlight produces many years without degradation. 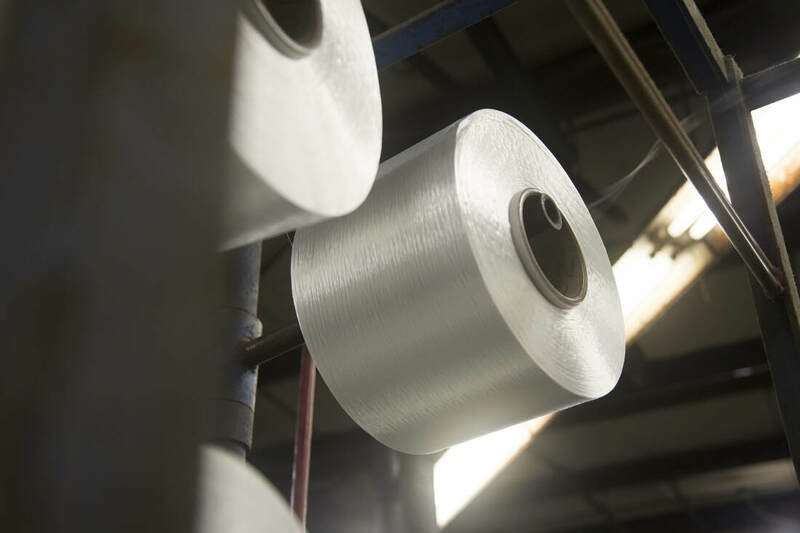 Textilene® is comprised of a specialized plasticizer, a softening agent for PVC, which is very slow to exude. This specialized product also a non-phthalate based plasticizer which makes it safe to use in contact with children. Other plasticizers tend to leach at a faster rate causing fabrics to degrade sooner. Some of these plasticizers are also listed on California’s Proposition 65 and require special labeling. Heavy metals, Formaldehyde, Phthalates, Petrochemical biocide free, CFCs, HCFC, PBDE, PBT. All our products are easily cleaned. Most stains will just wipe off. For tough stains our fabrics are bleach cleanable. Bleach must be diluted. All TTP products come with a flame resistant guarantee. Inherent biocides are used to make our products mildew resistant. The biocides will not wipe or wear off; they are part of the fabric. To clean all Textilene® Brand Fabric, sponge with a solution of one-cup mild detergent with one-cup household bleach in three gallons of water. Rinse thoroughly with clear water and air-dry completely. Treat any stains as soon as possible. Do not use any abrasive household cleaners. WHY IS TWITCHELL AN INDUSTRY LEADER / WHAT MAKES OUR FABRICS SUPERIOR? At Twitchell, part of our success story is that we're tried and true since 1922. Over the decades in the ever-changing global textile industry we continually strive to find alternative methods and processes which has allowed us to deliver quality time after time. Many of our fabrics have arrived to market first, while simultaneously providing the best quality at the best value. We are 100% made in the USA! Our world class robust fabrics of today and yesterday continue to stand tall and have withstood the test of time over time. What is the difference between Fiberglass and PVC fabrics? What are THE available roll sizes? Several – We have multiple roll lengths and width options ranging from 24” up to 126” width. What are the minimum order quantities? We don’t have minimum order requirements on stock items. Order 1 roll or as many as you'd like. For custom made fabric requirements contact your sales representative for more details. Can I buy direct from Twitchell? Depending on the business model a homeowner / retailer does not source directly from Twitchell. We will gladly refer you to our wholesale distribution channels. What is the lead-time from order placement to order shipment? Upon receipt of purchase order and acknowledgement, typical turnaround time for shipment is 24 to 48 hours. How do I set up an account and place an order? ​Easy. We need company name, contact information (bill to & ship to) address and payment verification. We offer a 10 year exterior warranty on all solar screen and screening materials (Textilene 80/90, 95, Nano 95, Nano 97 Twill, Nano 50/55/60/70). We offer a lifetime warranty on Textilene 80/90 products when installed in a vertical fixed screen application (original purchaser's primary residence). 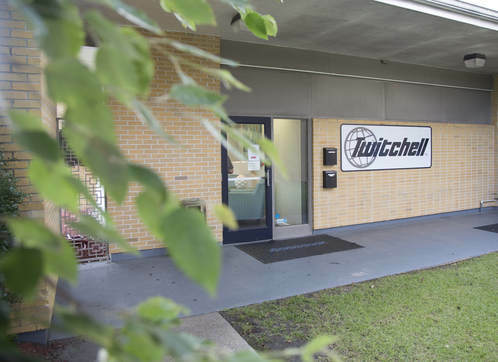 To qualify, the solar screens (Textilene 80 or 90) must be registered and received by Twitchell within 30 days of installation by a certified Twitchell retailer. ​Please contact your sales representative for more warranty information on outdoor fabrics and other Twitchell materials. Depending on the nature of the return there could be a restocking fee. The material must not be damaged and must be in the original packaging and able to be put back into inventory. Are freight costs the same for shipping to a residential address vs. a business address? Shipping charges may vary and can be different (usually more expensive) to a residential address than to a business address. How do i obtain a sample card or pricing information? Contact your sales representative for more information on product offerings, sample cards and pricing. What are the acceptable payment options? We accept most major credit cards. You may also apply for payment terms by completing and submitting our credit application. Subject to approval. Regulation for Registration, Evaluation, Authorization and Restriction of Chemicals. It entered into force on 1st June 2007 to streamline and improve the former legislative framework on chemicals of the European Union (EU). REACH places greater responsibility on industry to manage the risks that chemicals may pose to the health and the environment. In principle REACH applies to all chemicals: not only chemicals used in industrial processes but also in our day-to-day life, for example in cleaning products, paints as well as in articles such as clothes, furniture and electrical appliances. Manufacturers and importers must pre-register substances that are already on the EU market (so-called phase-in substances), if they want to benefit from transitional arrangements that allow registering them at a later stage. Pre-registration also enables registrants to share data with other registrants and avoid carrying out redundant tests. The pre-registration period is limited from 1 June 2008 to 1 December 2008. REACH requires manufacturers and importers of chemical substances (≥1 ton/year) to obtain information on the physicochemical, health and environmental properties of their substances and use it to determine how these substances can be used safely. Each manufacturer and importer must submit a registration dossier documenting the data and assessments to the Agency. The Agency will perform dossier evaluation to assess testing proposals made by the registrant or to check that the registration dossiers comply with the requirements. The Agency will also co-ordinate substance evaluation, which will be conducted by the Member States to investigate chemicals of concern. Authorization will be required for the prioritized substances of very high concern (SVHC) that are included in Annex XIV. Companies applying for authorization will have to demonstrate that risks associated with uses of these substances are adequately controlled or that the socio-economic benefits from their use outweigh the risks. Applicants will also have to investigate the possibility of substituting theses substances with safer alternatives or technologies, and prepare substitution plans, if appropriate. The European Union can impose restrictions and prohibit or set conditions for the manufacture, placing on the market or use of certain dangerous substances or group of substances when unacceptable risks to humans or the environment have been identified. A classification and labeling inventory will be developed from notifications submitted by industry on substances classified as dangerous (including those below 1 ton/year) and from information on classification and labeling included in registration dossiers. Suppliers of substances must pass on information on the health, safety and environmental properties and safe use of their chemicals to their downstream users (via a Safety Data Sheet or other means). Downstream users may only use substances classified as dangerous or which are persistent, bioaccumulative and toxic (PBT and vPvB) if they apply risk management measures identified on the basis of exposure scenarios for their use. Enforcement of REACH towards companies is a task for the Member States. The Member States shall maintain a system of official controls, inspections. In national legislation they shall set effective, proportionate and dissuasive penalties in national legislation. In order to co-ordinate the enforcement of REACH, a Forum for Exchange of Information (“Forum”) will be established within the Agency. A physical swatch card of nano70 is not available. Samples can be ordered through your Customer Service representative. *We do not extrude PVC or Nylon. ​.6 Mil to 25 Mils in a single pass, depending upon width and resin. Heavier coating weights can be applied utilizing multiple passes. We can laminate various substrates together utilizing our extruded resin as the tie layer. Base material weight can range from .5 oz to 30 oz / sy. 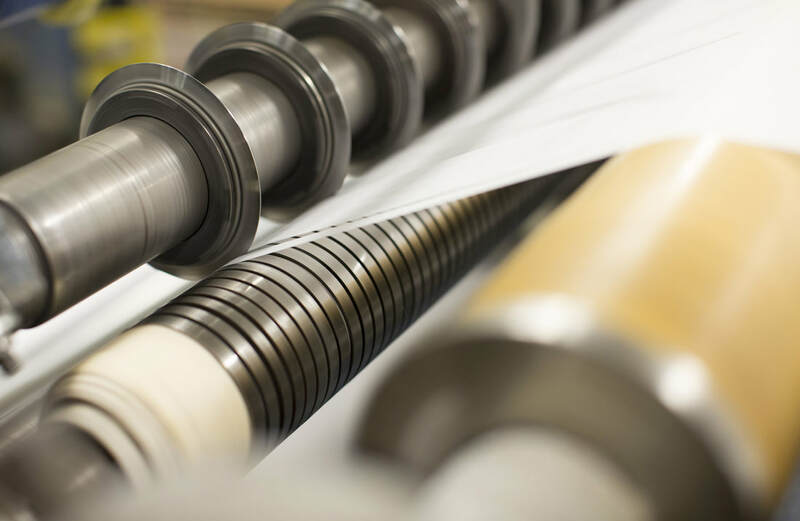 ​Off-line slitting capability allows us to slit and batch rolls in widths from 106” down to 6” and into rolls as small as 15 lyds. ​We can sheet products as wide as 90” into sheets of 18” – 150” in length. Sheets can be cut and packaged individually as needed with custom labels and literature. ​​We can provide small size sheets and rolls that are custom packaged to your specifications. ​Now with width capabilities up to 106 inches/269.24 cm, Twitchell Technical Products can handle your fabric, packaging, or industrial products with ease. 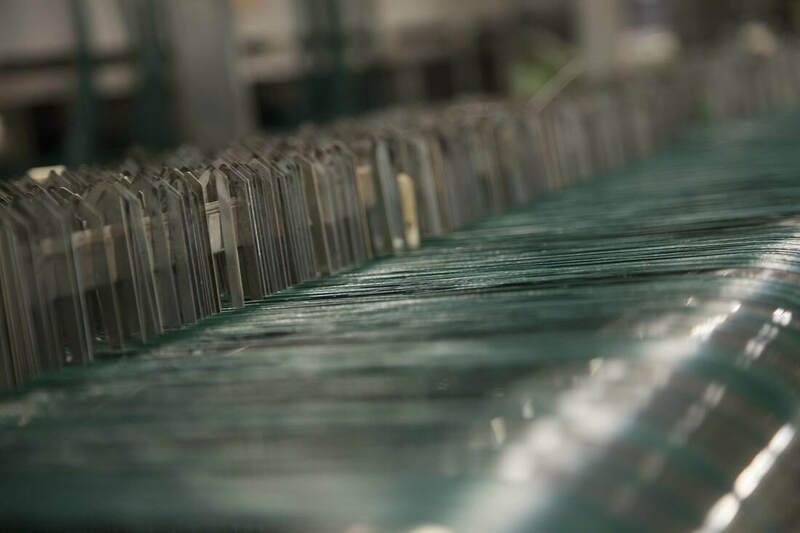 From medical to military to automotive markets, our coated products division works with an array of clients and has become a leader in quality, flexibility, and customer service. Textilene 80 or 90 fabric that appears to be defective must be returned to Twitchell for inspection. 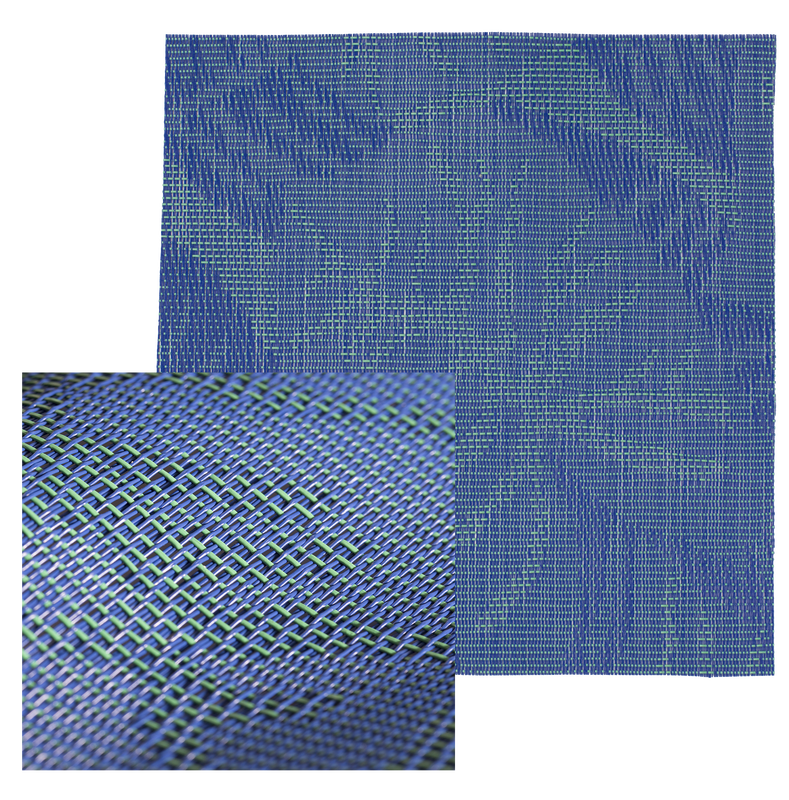 Twitchell will replace the fabric with a quantity of Textilene 80 or 90 solar screen fabric, as applicable, equal to the quantity received upon confirmation by Twitchell that fabric openess was increased by normal weathering to a level greater than 40% for Textilene 80, or greater than 30% for Textilene 90. Claims under this warranty are limited specifically to replacement of Textilene 80 or 90 solar screen fabrics and do not cover the cost of labor, frame, hardware, applicable taxes, shipping or other consequential expenses related to the removal, return, or reinstallation of the solar screen fabrics. Twitchell Technical Products will in no event be liable for special, incidental, or consequential damages related to Textilene 80 or 90 fabrics. This warranty is not transferrable and shall expire immediately upon the sale of the home by the homeowner purchasing Textilene solar screens or at the time such homeowner no longer resides at this home, whichever occurs first. This is the complete and only warranty provided for Textilene 80 and 90 solar screen fabrics. There are no other warranties, express or implied, for these products.